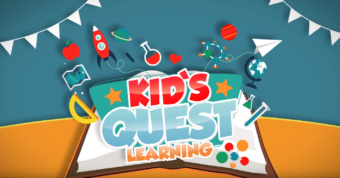 We’ve just launched a new children’s educational channel called Kid’s Quest Learning (click here to view). To run the channel we’ve brought on board someone with a Bachelors of Science in Mathematics and Education, a Masters of Arts in Education, and an Education Reading Endorsement for grades K-12. She also has 12 years of teaching experience in Kindergarten and First Grade.